No Contracts, No Sign Up Fees, No cancellation Fees. Unlimited Classes, 5 Days A Week! Beginners start learning authentic Brazilian Jiu Jitsu the moment they set foot on the mats at The Base. 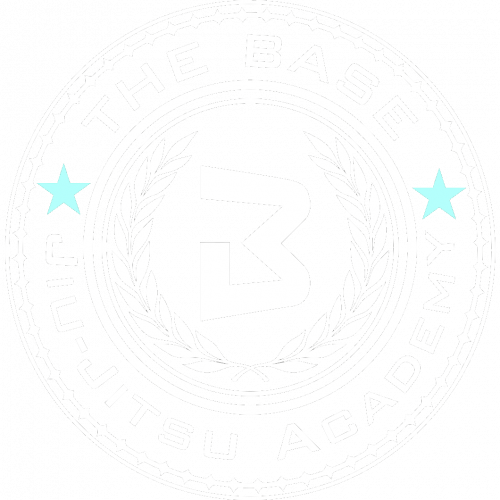 We are proud to be the best Jiu Jitsu school in Boise for beginners. Fundamentals class 5 days a week. Our friendly, family-style atmosphere is second to none. Real, battle-tested Jiu Jitsu is taught from day 1. Unlimited classes, access to Open Mat. Our kids program is second to none! Here at The Base, we realize that the children in our program will be the leaders of the future. We strive to give all of our children tools to be successful on and off the mat. Our kids classes are 1 hour long and we separate them in age groups during training and sparring. We build their bodies, confidence and technical abilities. We try to instill a sense of discipline and accomplishment within all our students. Understanding the key philosophies behind each position. Learn crucial terminology when it comes time to attend general classes. We have Black and Brown belts with flexible schedules available for private lessons. A Private Lessons caters to the specific needs of the student. One hour session can be equivalent to attending a week worth of classes! Anger brought me to Jiu Jitsu, but love made me stay. Jiu Jitsu can improve ones life in many ways and often transcends the physical aspects. Building self confidence, discipline, perseverance, and positive attitude come to mind. If it was easy, everyone would do it. The hardest part is getting started! © 2016 Alliance Training Systems LLC. ALL RIGHTS RESERVED.